Hungry. Homeless. Will work for food. 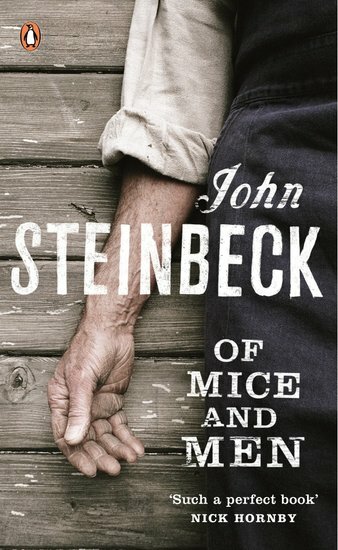 In 1937, George and Lennie have nothing except each other. Today we have austerity. In the 1930s, they had the Great Depression: the worst economic downturn in modern history. George and Lennie are like millions of others caught up in the crisis: drifters roaming the United States in search of work. All they have in the world is the clothes on their back – and a dream of one day owning their own land. After a long and exhausting journey, they find work on a ranch in California. But Lennie isn’t like other men. He’s a gentle giant who doesn’t know his own strength. What will happen when he accidentally hurts someone?